Dentists have a special term for preventive procedures like tooth cleaning:prophylaxis, from the Greek word meaning to protect or guard against. In this case, the focus is on preventing tooth decay and gum disease. Performed in conjunction with a routine dental examination, a professional cleaning can go a long way toward controlling these two common maladies. While your teeth are being cleaned, it’s also a good opportunity to take a close look at your oral health in general and check for a few specific problems. Rosemeade Dental offers general and cosmetic dentistry to Texans living in the Carrollton, Plano, Lewisville, Addison and surrounding areas. 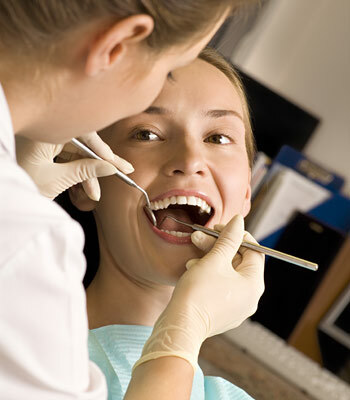 Dr. Albeer and his team offer immediate or periodic teeth cleanings. Please contact us today for an appointment.